R. Kelly has booked a few shows despite the criticism revived by the allegations found in the Surviving R. Kelly. The documentary series produced by lifetime prompted American entities to distance themselves from the R&B singer. However, Kelly’s popularity is apparently soaring overseas. According to TMZ, his stop in Germany is being welcome with even more warmth than anticipated by its promoters. The latest venue, located 5 miles away from Ludwigsburg, can hold up to 9,000 people. 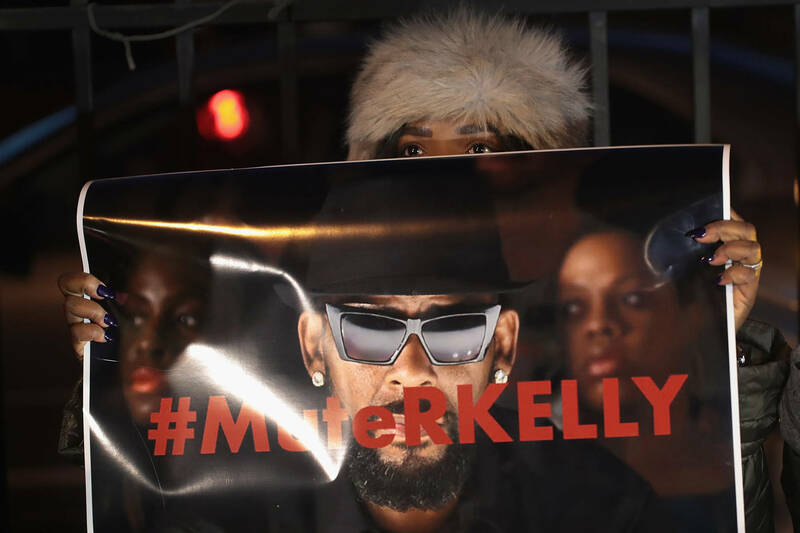 Considering the negativity swirling around R. Kelly’s name, organizers have taken precautions by adding a clause specifying that the show will be canceled if required by law. While the venue did struggle with the prospect of hosting an alleged criminal, it was ultimately decided that the rule of law would take precedence over public opinion.